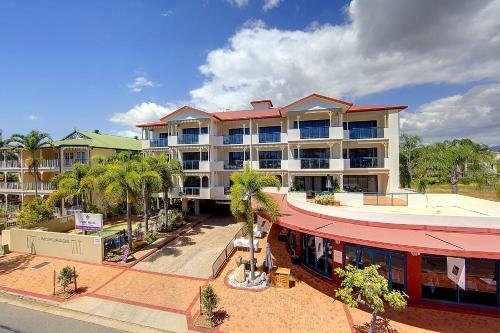 Located in the entertainment and dining centre of Townsville this 4-star hotel features 2 swimming pools a restaurant and BBQ facilities. 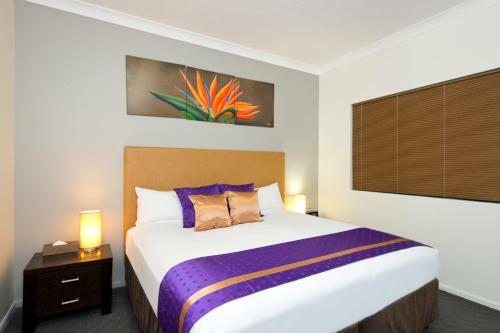 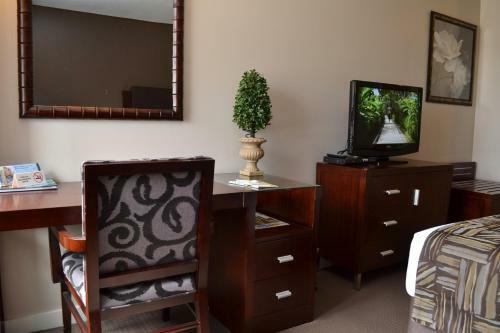 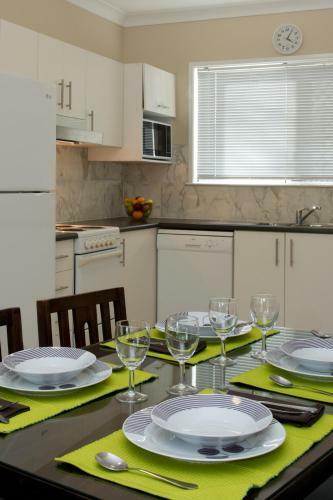 All accommodation is air-conditioned and includes cable TV and 250 MB of free WiFi daily. 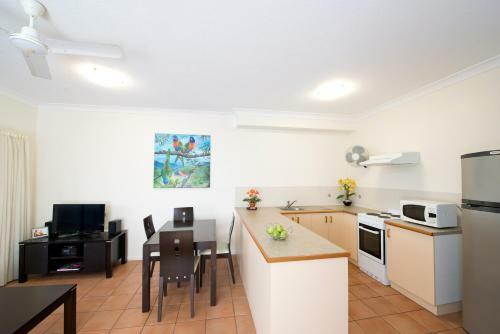 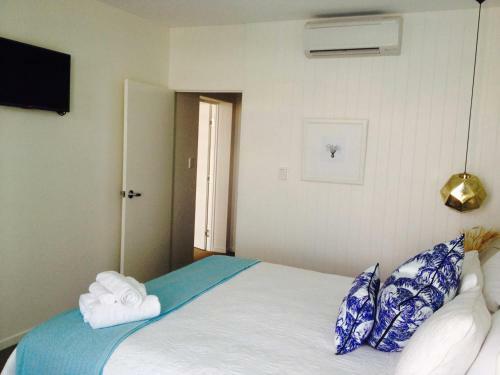 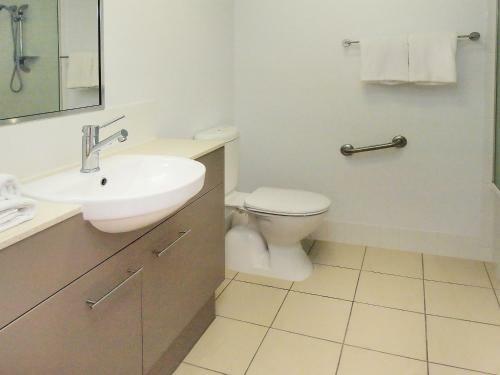 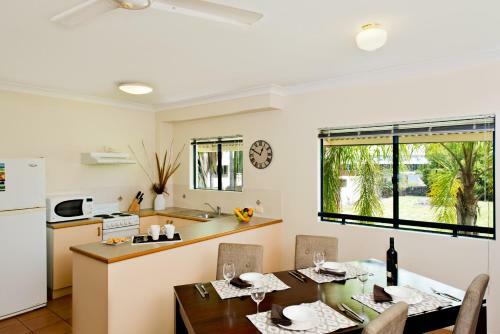 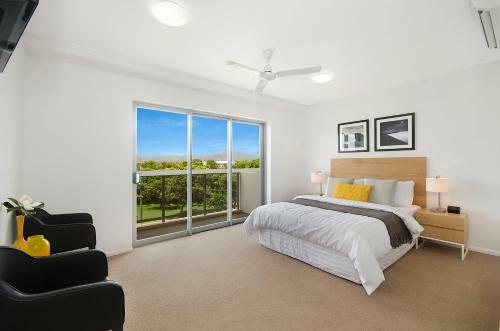 The property is 3 km from the Magnetic Island Ferry Terminal. 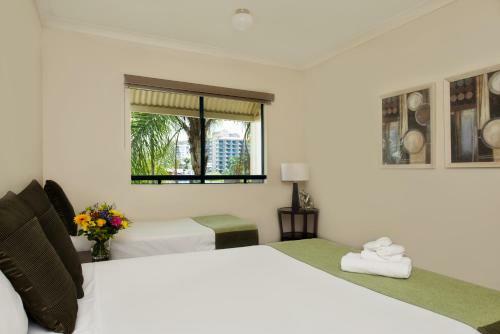 Each of the spacious rooms studios and apartments include private bathroom facilities tea/coffee making supplies and a refrigerator. 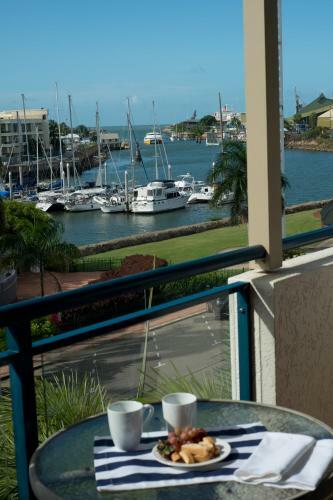 Some accommodation is self-contained with a fully equipped kitchen or a private balcony offering stunning views. 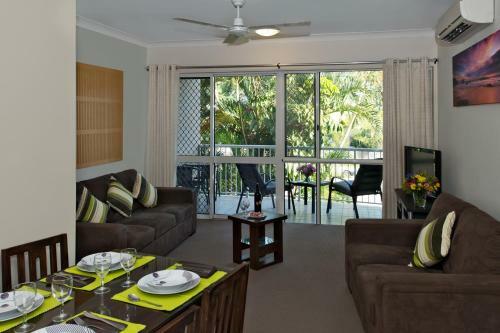 Park Regis Anchorage allows immediate access to restaurants cafés bars city nightlife and the Jupiters Casino. 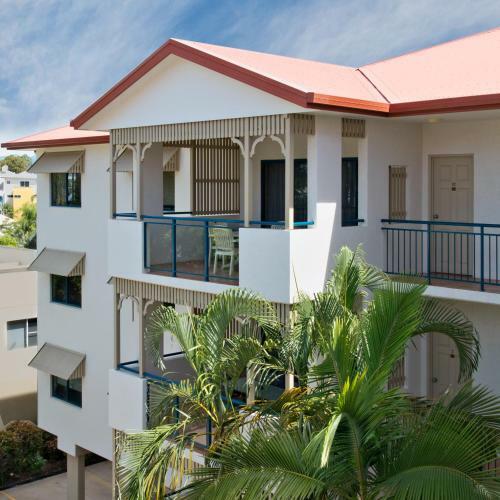 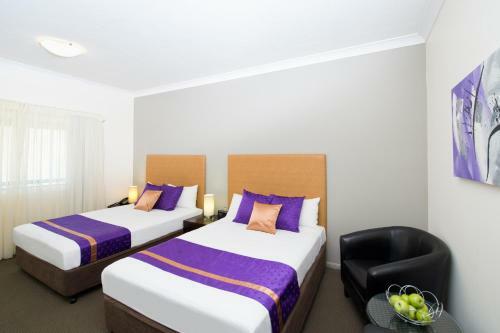 The hotel is also ideally set for a day visit to the world-famous Great Barrier Reef. 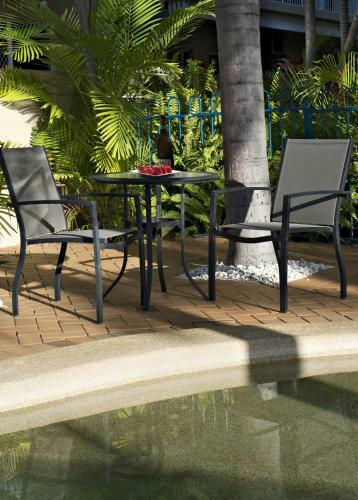 Return from a busy day and relax by the outdoor pool with a refreshing drink. 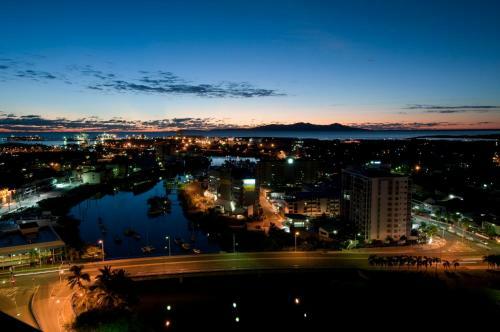 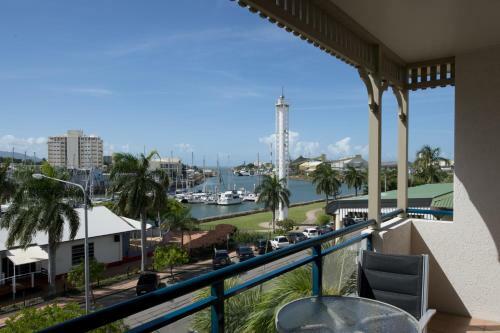 Townsville's easy-going lifestyle and activities include water sports cruises golf fishing and rainforests and national park tours.